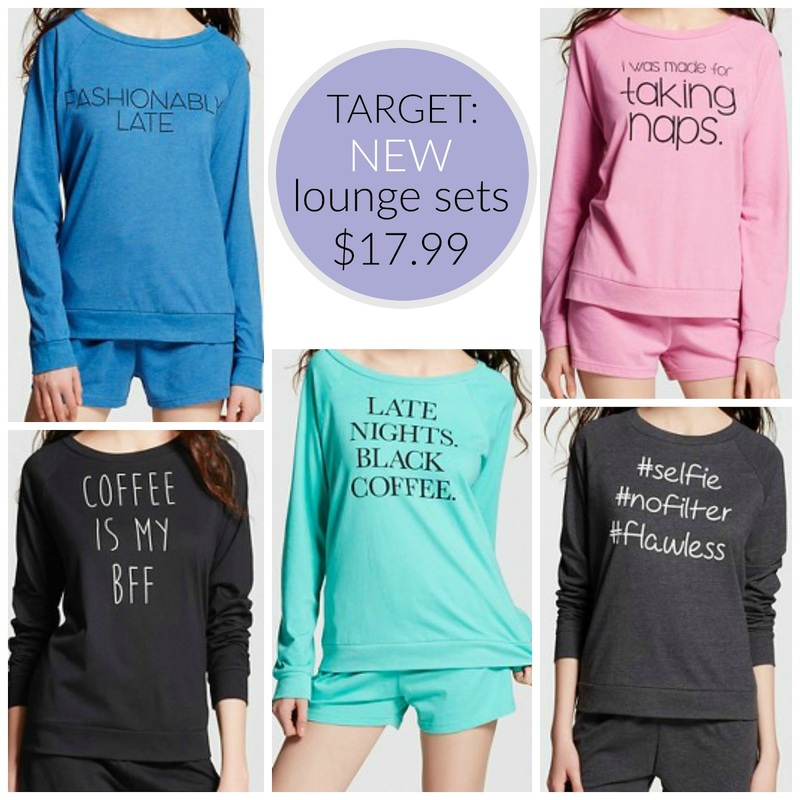 Tracy's Notebook of Style: Target NEW Loungewear Sets $17.99 + EXTRA 40% off H&M Sale! 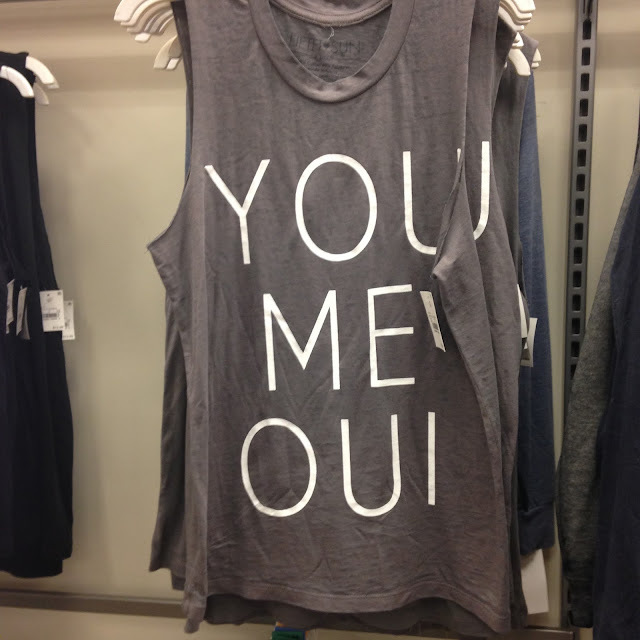 Target NEW Loungewear Sets $17.99 + EXTRA 40% off H&M Sale! 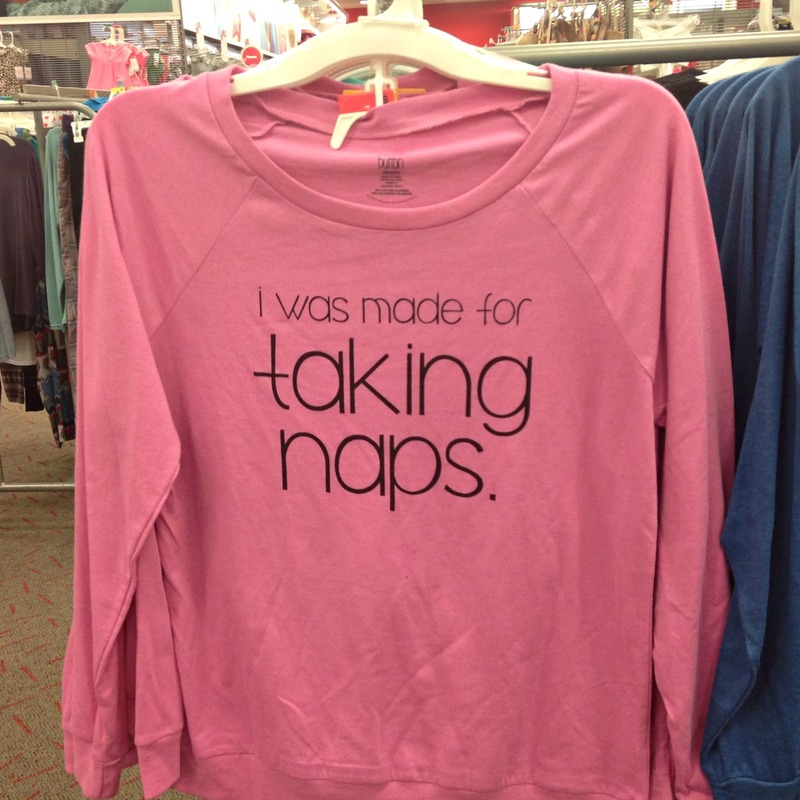 Sharing the cutest new loungewear sets I spotted at Target while on a coffee run, sometimes my addiction works out for everyone ;-) These cute sweatshirts are similar in style to Wildfox and Victoria Secrect's PINK line of clothing, both of which retail much higher for similar styles. Even if you don't want to wear around-the-house shorts, I'll be picking up at least one set for the adorable sweatshirts alone, great for Sundays at home or a Target trip of course! New statement tanks for $12.99 are also calling my name! I only found the 'coffee' tank online, hopefully they will be available soon. This made me literally LOL, perfect! Wanted to share the coffee mug I found on clearance in the junior dept. for $5.98 ($12) at Nordstrom had to get it! Click on any store to shop! Neiman Marcus Extra 20% off selected sale items here - discount shown, no code needed + Free Shipping on all orders! Nordstrom New markdowns here + Free Shipping on all orders! That entire line is so cute, but I find the trouble with it is that they run out of sizing SO quickly! Did you manage to find anything to bring home? I didn't get any of them yet, but I'll prob pick up one of the coffee sets on my next trip. 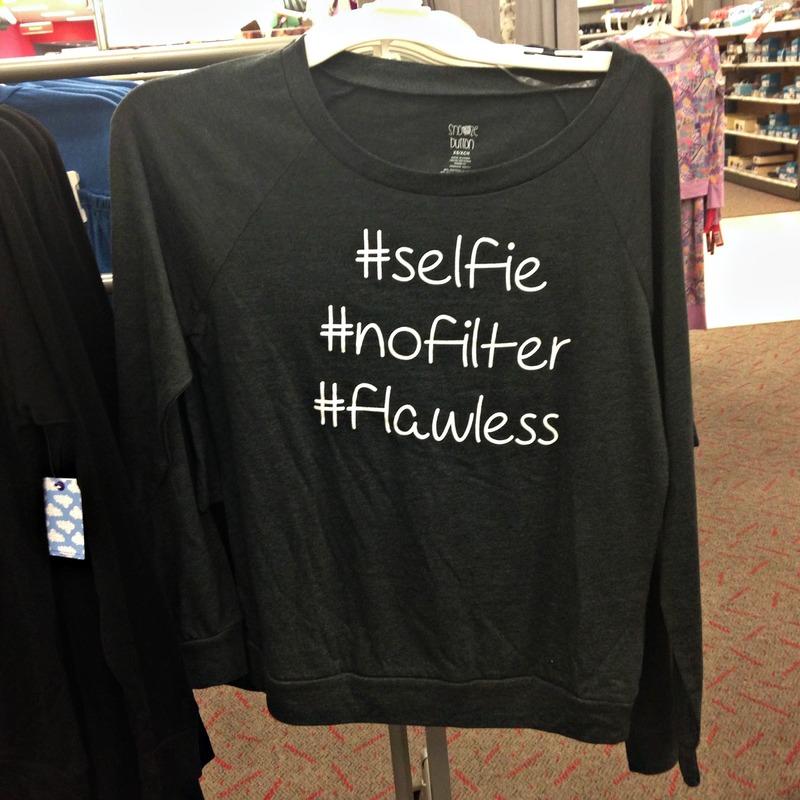 I agree, they were fully stocked in all sizes when I posted, must not have had many left to begin with, ugh. I honestly couldn't stop laughing when I saw it, glad you thought so too! 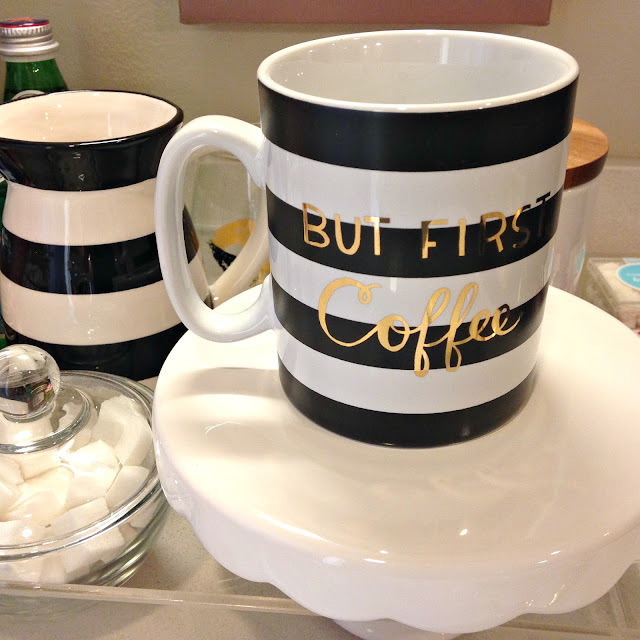 Friday Favorites: under $25 + Weekend Sales! NEW Target $7 Beauty Boxes Now Available! !